Emil Ritter von Škoda (1839 – 1900) studied engineering in Prague and Karlsruhe and in 1866 became chief engineer of Waldstein-Wartenberg machine factory in Plzeň, Bohemia (now Czech Republic). In 1869 Škoda purchased the factory, already established as a primary manufacturer of heavy industrial machinery for sugar mills, breweries and other facilities. Renaming the company as Škodovy závody (Škoda Works; today Škoda Investment, a.s.) Škoda was quick to expand business, and in the 1880s founded what was then a very modern steelworks capable of delivering castings weighing dozens of tons. Steel castings and, later, forgings for larger passenger liners and warships went on to rank alongside the sugar mills as the top export branches of Škoda’s factory. In 1899, the business was transformed into a joint-stock company, and before the First World War Škoda Works became the largest arms manufacturer in Austria-Hungary, supplying heavy guns and ammunition to various world militaries: other notable exports included parts of the piping for the Niagara Falls power plant and the Suez Canal sluices. WWI brought a drop in the output of peacetime products, but huge sums were invested into expanding arms production capacities. In September 1919, construction began on a new branch of Škoda Works, the Jihočeská zbrojovka (South Bohemian Armament Works) in Strakonice, Czechoslovakia. The company merged with an arms manufacturing plant in Vejprty and again with a factory in Prague in 1922: the result was Česká zbrojovka (Czech Armament Works). 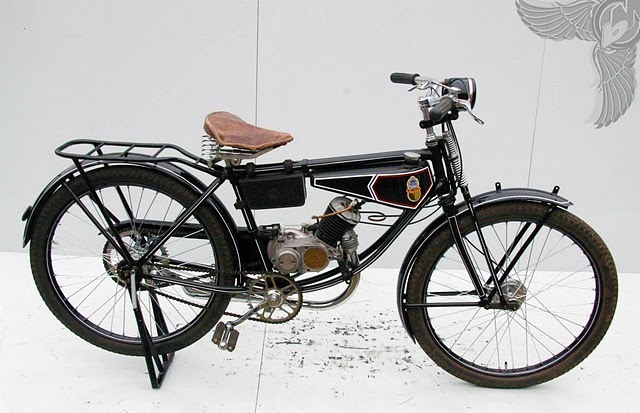 In 1929 the company acquired a bicycle parts manufacturing plant in Kralupy on the Vltava River, and began exports to several countries in Europe, Asia, Africa and South America: by 1932 they had begun production of a 76cc motor driven bicycle, the “Kaktus” named for its unusual cylinder shape. 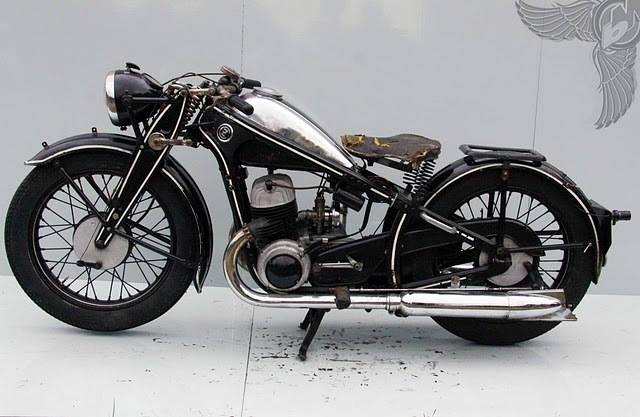 In 1936 the Czech Board of National Defense decided to transfer military equipment production facilities away from national borders, and the firearms factory was relocated to Uherský Brod leaving the Strakonice complex to focus on bicycle and motorcycle lines. 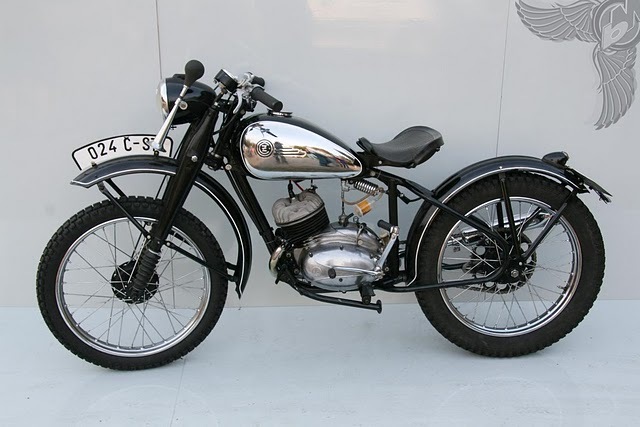 The Kaktus had been increased to 100cc, and by 1939 the ČZ brand had developed progressively more finished and elegant bikes, such as the 250cc “Tourist” and a 500cc twin cylinder two stroke machine. 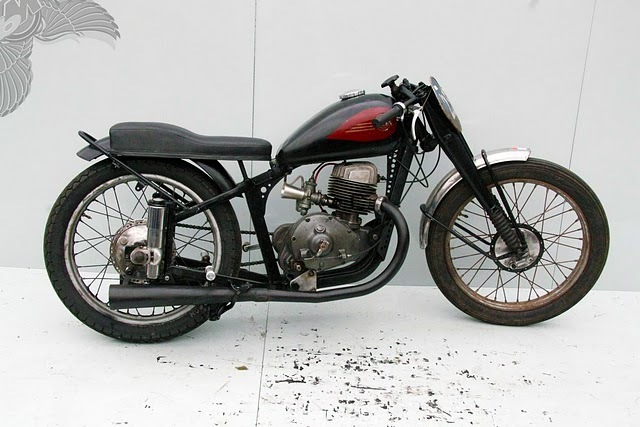 The company quickly became the biggest manufacturer of motorcycles in Czechoslovakia. 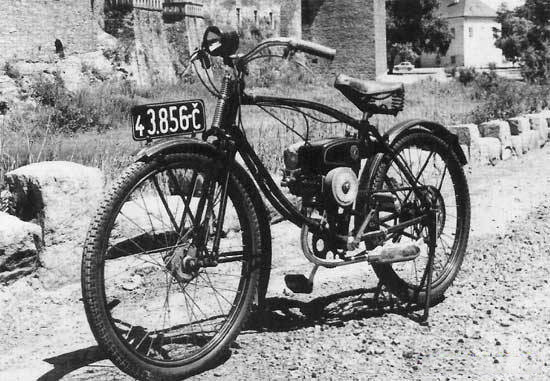 ČZ Motorcycles was merged with its main rival Jawa by the socialist economic planners after the Communist victory in 1948. Jawa had introduced a 250cc two stroke single with dual exhausts in 1946 which became a widespread utility motorcycle around the world, especially in countries allied to the communist bloc. A 350cc twin cylinder two stroke motorcycle was also exported around the world and sold under numerous other brand names including the Eaton’s Road King. 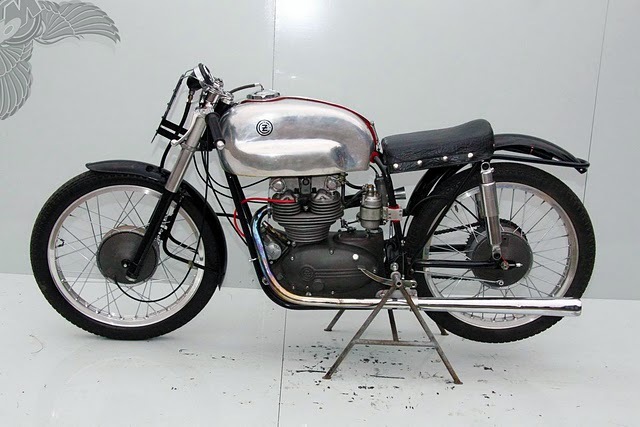 After World War II, ČZ was the second largest motorcycle manufacturer in Europe; during this period the company experienced its greatest racing successes, competing in the 250 and 350cc classes of Grand Prix motorcycle racing. In 1969 ČZ produced the technically advanced “Type-860” GP model with a 350 cc V4 engine, developed by the engineer Frantisek Pudil. This advanced bike, with double overhead camshaft, 16 valves and an 8-speed gearbox produced 63 horsepower at 16,000 rpm with a maximum speed of 240 km/h. The V-4 achieved several good results: the best being in 1971, finishing second at the Czechoslovakian Grand Prix. In 1972, the bike almost won the Austrian Grand Prix: with just few laps to go in the race the ČZ was leading when it had to retire with mechanical problems. ČZ abandoned Grand Prix road racing competitions in order to concentrate its efforts on motocross, a less expensive form of competition. The company proved to be much more successful with motocross and became well known for its powerful two-stroke, off-road motorcycles. 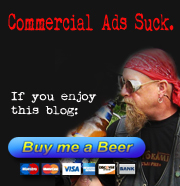 During the 1960s, they would become the dominant force in off-road competition, winning seven Grand Prix Motocross World Championships and dominating the International Six Day Trial. By the 1970s, with the advent of inexpensive Japanese motorcycles, ČZ lost an increasing share of the motorcycle market. 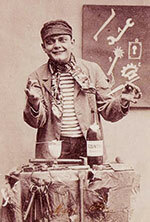 Ironically, many of the innovations successfully pioneered by ČZ, were copied by the Japanese factories. In 1993 the motorcycle branch of ČZ was bought by the Italian motorcycle manufacturer Cagiva, who intended to use the Czech factories to build their own brand of motorcycles as well as new ČZ and Jawa models. 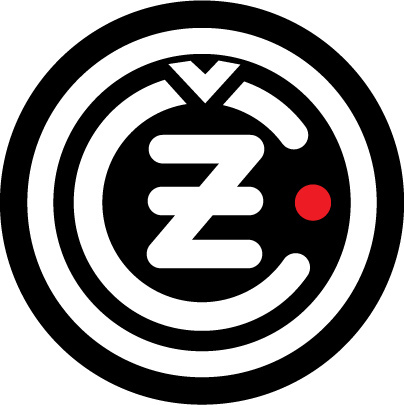 The venture failed in 1997 and the ČZ motorcycle brand went out of production, the company changing focus to car components along with its traditional production of chains, castings and machine tools. Today the company primarily manufactures turbofans and high lift trucks.